Next Article September was 3rd wettest, 4th warmest on record for U.S.
Just like humans, young songbirds are thought to learn their vocalizations by listening to adults — a process that has been studied in the laboratory but never experimentally in the wild, until now. A new investigation, published Thursday in Current Biology, demonstrates that wild birds learn to sing based on sounds they hear in the first year of their life. 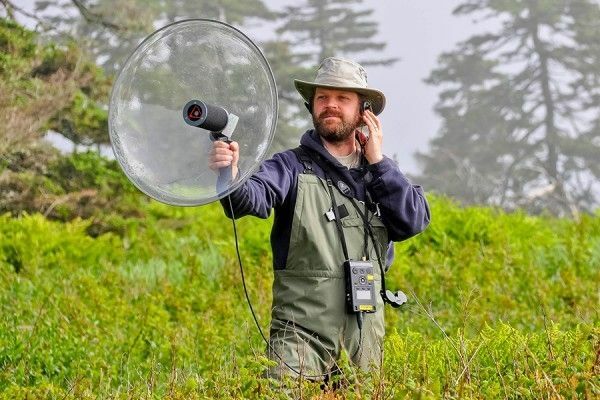 “This research is the first direct experimental demonstration of vocal learning in wild birds,” said UWindsor biology professor Dan Mennill, lead author of the study. Continue reading at University of Windsor. Image via University of Windsor.